If you thought Q*Bert was too old to go back and play, consider this modern revival. 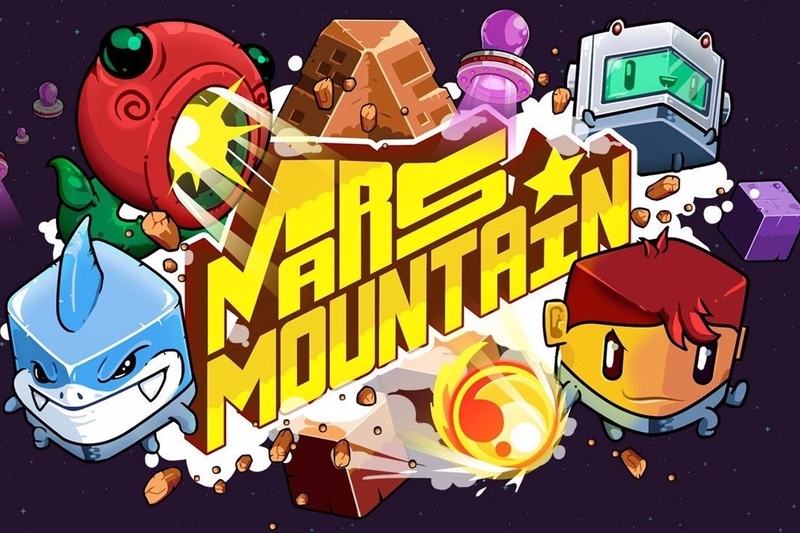 Mars Mountain looks like a pretty interesting departure from BulkyPix and Tastypill, the folks who brought us Creep Shock last year. In it, you're tasked with repairing your broken ship after it crashes into one of Mars' tallest mountains. On the way to the bottom you've got to pick up all the parts you need to get your ship back in working order and flight-ready. In some ways, the game channels Q*Bert and similar titles, as well as some of the cutest pixelated titles out there. You need to dodge projectiles hurled at you and collect stars as you head down the mountain, which will eventually net you a different character to play as. 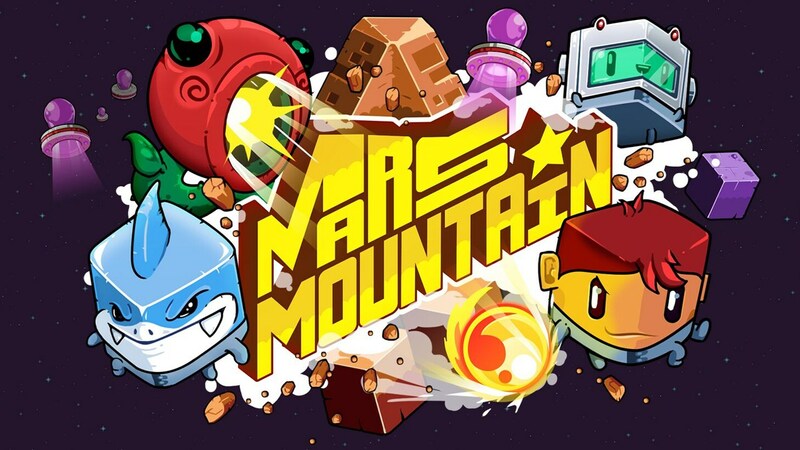 Mars Mountain is pending release for both Android and iOS owners on April 14, so that's only a few days away. You'll want to take in those colorful throwback graphics via artist Giuseppe Longo, who you might remember work from in 2015's Gunbrick.